Discount Muffler – Here at Discount Muffler, we don't just do it right the first time, we do it right AND save you money! Here at Discount Muffler, we don't just do it right the first time, we do it right AND save you money! Welcome to Discount Muffler’s new website! 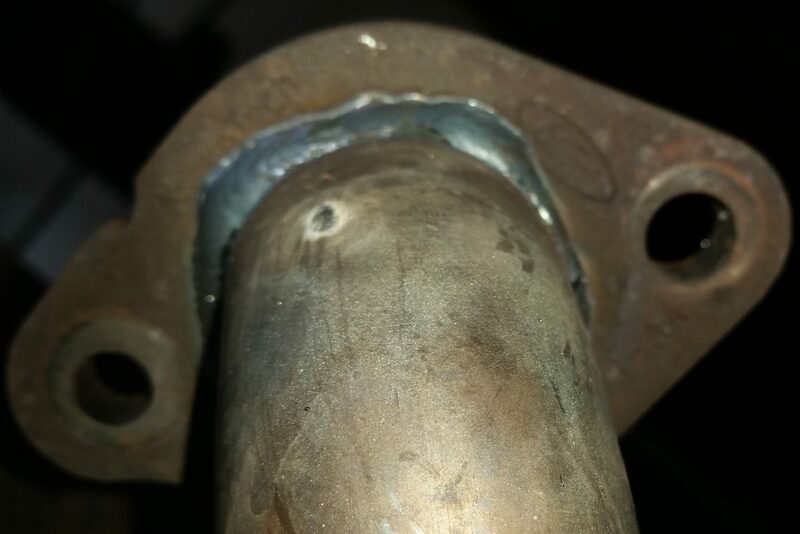 Here at Discount Muffler, we take immense pride in doing the job correctly the first time. We work with you to ensure that you not only get what it is you need or want, but that you get it at a fair price as well as in a timely manner. Take a look around our new website to see what we have to offer! Starting Friday, January 11th, 2019, the Westbound lane of Britton Road between Pennsylvania Avenue and May Avenue will be closed until the repaving of Britton Road is completed. During the first half of this construction, we recommend taking May Avenue to Britton Road then heading East on Britton Road to our Northside location as the Westbound lane of Britton Road will be closed. Alternatively, taking Carlton Way to Sunnymeade Place and then going South to Britton Road would work as well. We apologize for the inconvenience this may cause. We've been told to expect this construction to be completed in about 10 months and we'll update with different instructions if they become necessary. We've worked in the exhaust technology business for over 40 years, so it's only natural that we're the best at what we do. Stop by either of our locations anytime for a free estimate! It doesn't matter what you drive, here at Discount Muffler, we're ready to tackle just about any vehicle's exhaust, even if it's a fully-customized Honda Ruckus scooter that needs to rumble a bit more. 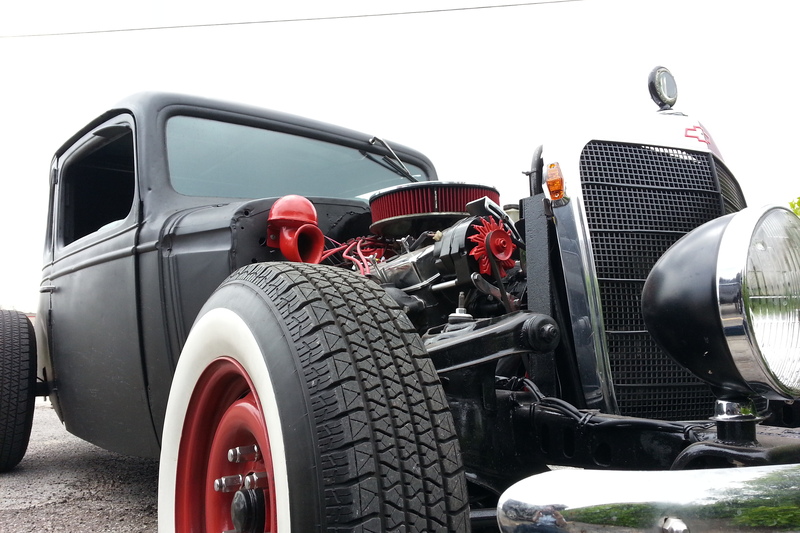 We aren't just muffler guys here at Discount Muffler, we enjoy the odd job or three on a regular basis. It breaks up the monotony and gives us a challenge which only helps us improve so we can better serve you! We've been a part of the exhaust industry long enough to know exactly what it takes to do the job right the first time, every time. We take pride in our work, take the time necessary to complete the job correctly, and do our absolute best to ensure a timely and affordable repair. We've had plenty of competition over the years, many of those competitors don't often do the job correctly. 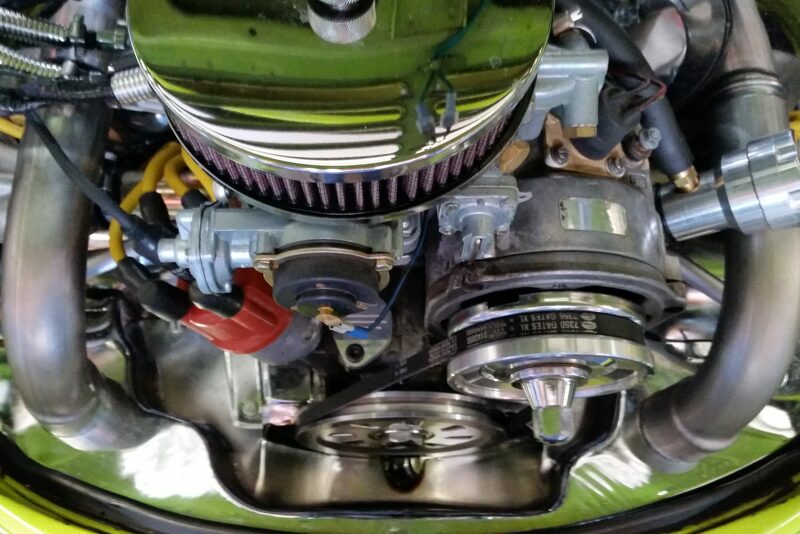 This can lead to damaging other components, poor fuel mileage, decreased engine power, and sometimes it means that the job the customer just paid for must be completely redone to the correct specs. We've found that doing the job wrong the first time might save the installer some time and/or money, doing it correctly always saves everyone involved more money in the long run. 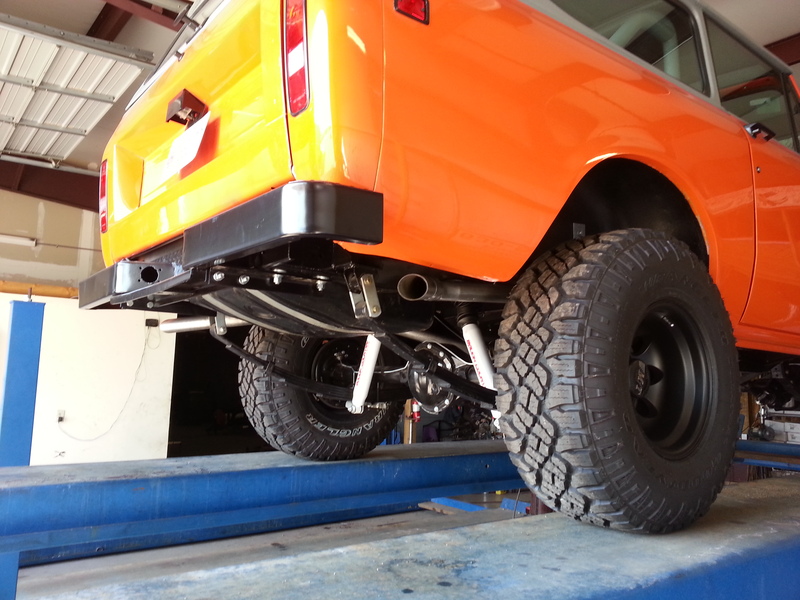 We believe that a vehicle's exhaust system is one of the most important components of a vehicle's proper function. 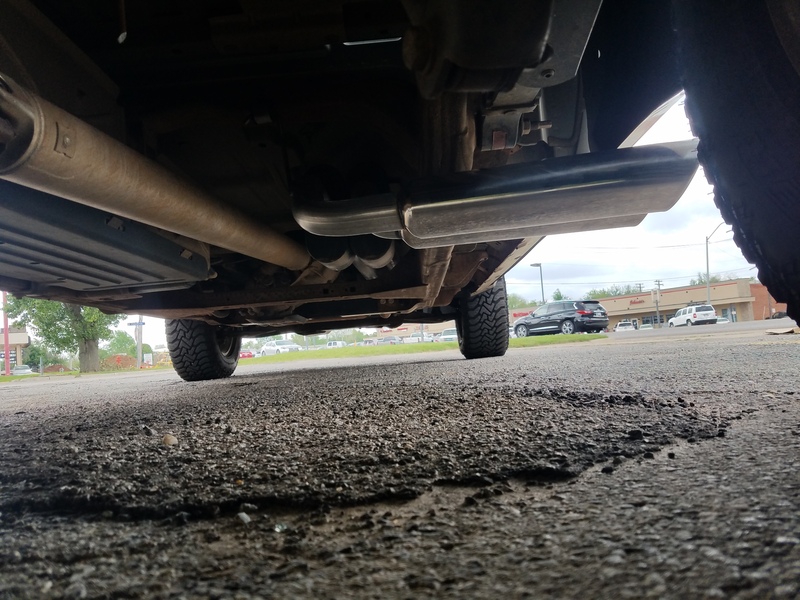 Without a properly functioning exhaust system, vehicles will often suffer from poor gas mileage as well as a loss of performance both of which can lead to a significant loss of productivity, especially if you use your vehicle for work. 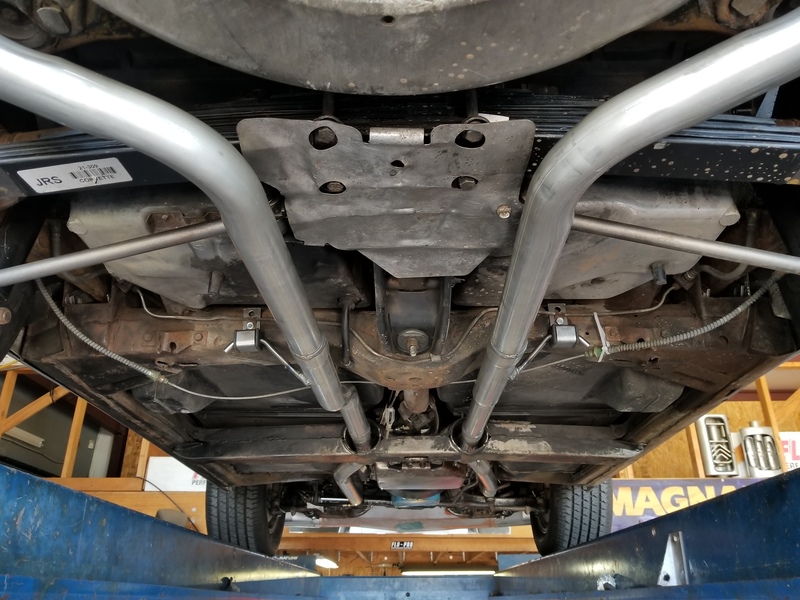 A properly performing exhaust system can lead to increased gas mileage, increased performance, and if built with the customer's needs in mind, always pays for itself over time. We're dealers of both Flowmaster and Magnaflow performance exhaust and we custom fabricate the surrounding exhaust components to fit and perform as close to what you, our customer, want and/or need. 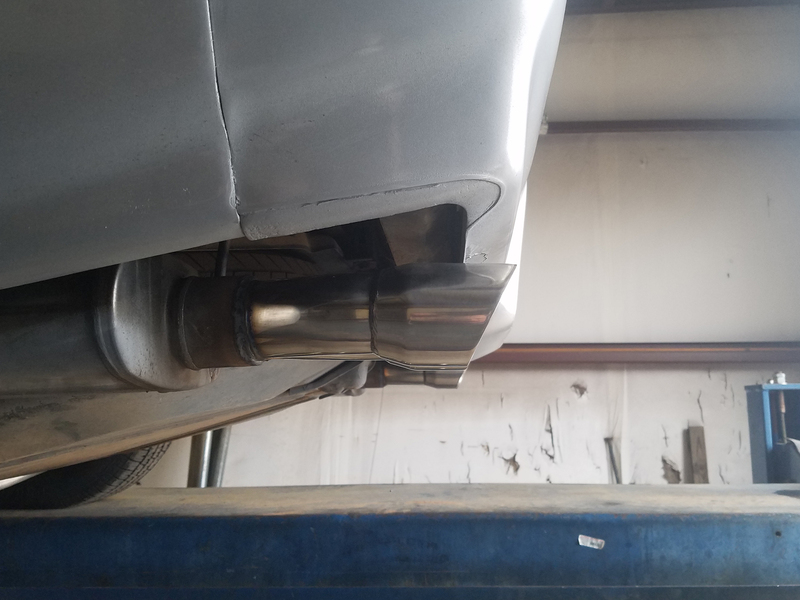 We also carry a full line of OEM and aftermarket catalytic converters from companies like AP Exhaust, Magnaflow, Cateran, Davico Mfg., and Pacesetter so we're always ready to take care of whatever exhaust needs you might have! Feel free to call or stop by either of our locations today to discuss your vehicle's performance or repairs with us, we'd be delighted to have the opportunity to serve you!